Recently I have found myself repeating a phrase and story that I could not fully remember. I just found it, so thought would repeat it here. It was equating learning martial arts with learning in Scrum (and for me the value of documented practices in general). 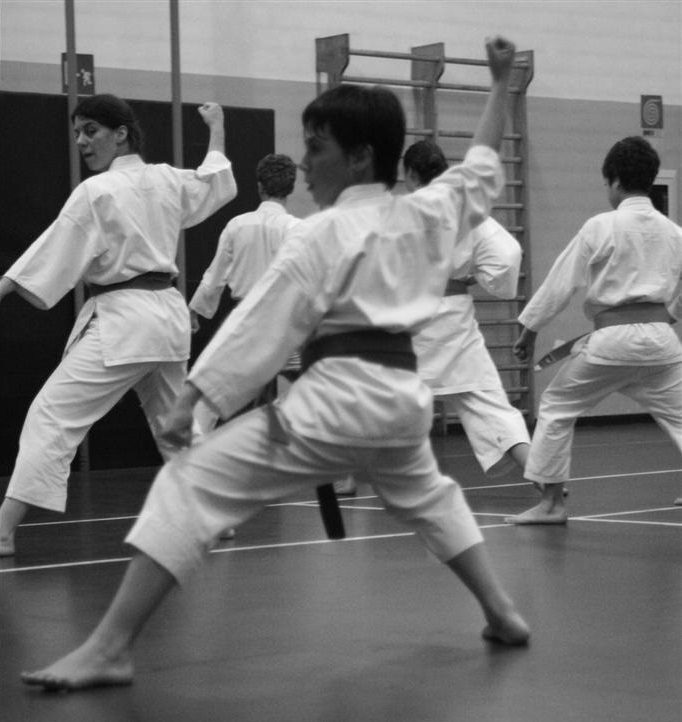 Shu – You replicate the instructor’s moves as best you can until you know them. Ha – You have some leeway to diverge a bit from the rules, but you recognize when you are doing it; you don’t need the master around to keep going. Ri – Rules are not restrictions; they are stepping stones to learning and freedom. The last statement reminds me of a frequent personal Freudian slip – “Grasshopper” instead of “Greenhopper” for the Jira plugin name. “Yes grasshopper – see how the reed bends in the wind – it is strong, yet flexible – it bends and so does not break”. Greenhopper is the Agile plugin for Jira. But back to the point of this posting. I like controlled practices to get into good habits initially. For example, reviewing unit test coverage per sprint to encourage development of good unit tests. But the goal is to build practices into habits, and then ultimately throw the practices away as unnecessary as mastery has been achieved. I found this definition which I will add here of Shuhari.